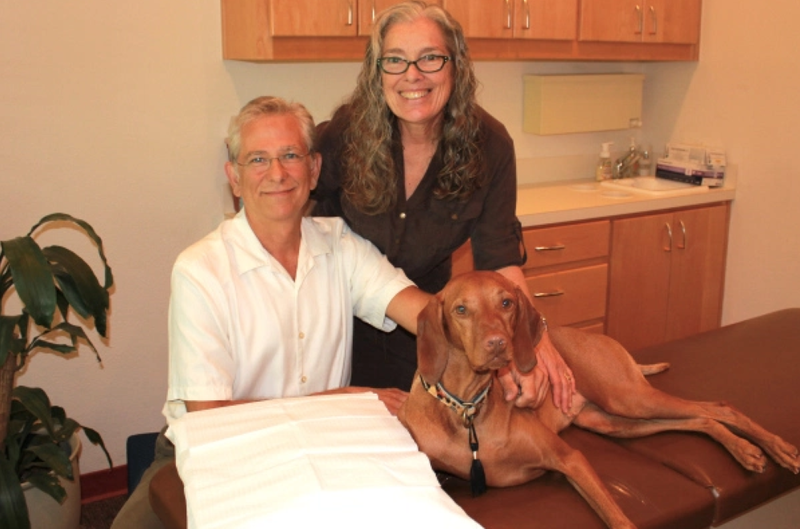 Dr. Thoreson has a general medical practice with emphasis on functional/ integrative medicine. Each person is evaluated and treated as an individual rather than a set formula. We invite you to look at Dr. Thoreson’s areas of special interest and treatments utilized. "I strive to give comprehensive medical care in a friendly, compassionate manner. Dr. Thoreson attended Southern Methodist University in Dallas Texas. While working on his undergraduate biology degree he competed for the SMU diving team. The SMU coach was committed to helping his athletes improve in every way possible and he invited Guru Chander to teach the team kundalini yoga. Guru Chander taught Dr. Thoreson about a more healthful diet, lifestyle, and homeopathy. His passion for holistic health started there. Learn More About Your Dr. Copy of Learn More About Your Dr.